Hand crafted glass for art & decor. OUR PASSION FOR GLASS IS ROOTED BY THE RICH AND SPARKLING APPEAL WHEN LIGHT AND GLASS MIX. OVER THE YEARS, THAT EMOTIONAL ATTACHMENT HAS TRANSCENDED TO PRACTICAL APPLICATIONS OF THE MATERIAL. THERE ARE ENDLESS POSSIBILITIES OF COLOR, TEXTURE, AND FORM THAT ALLOW US TO CREATE WHAT OUR CLIENTS ENVISION. WE REFER TO IT AS “MADE FOR FOREVER”, AS ITS COLOR AND DURABILITY, UNLIKE OTHER MEDIUMS, WILL NOT RUST OR TARNISH OVER TIME. WE DESIGNED THE SITE TO HIGHLIGHT THE AVAILABLE RESOURCES FOR OUR PRODUCTS, THEIR COLORS, EFFECTS, AND APPLICATIONS. WE WANT THIS TO SERVE AS A SPRINGBOARD OF INSPIRATION FOR YOUR NEXT PROJECT. OUR UNIQUE LIGHTING CAPTURES BOTH LIGHT AND THE IMAGINATION. 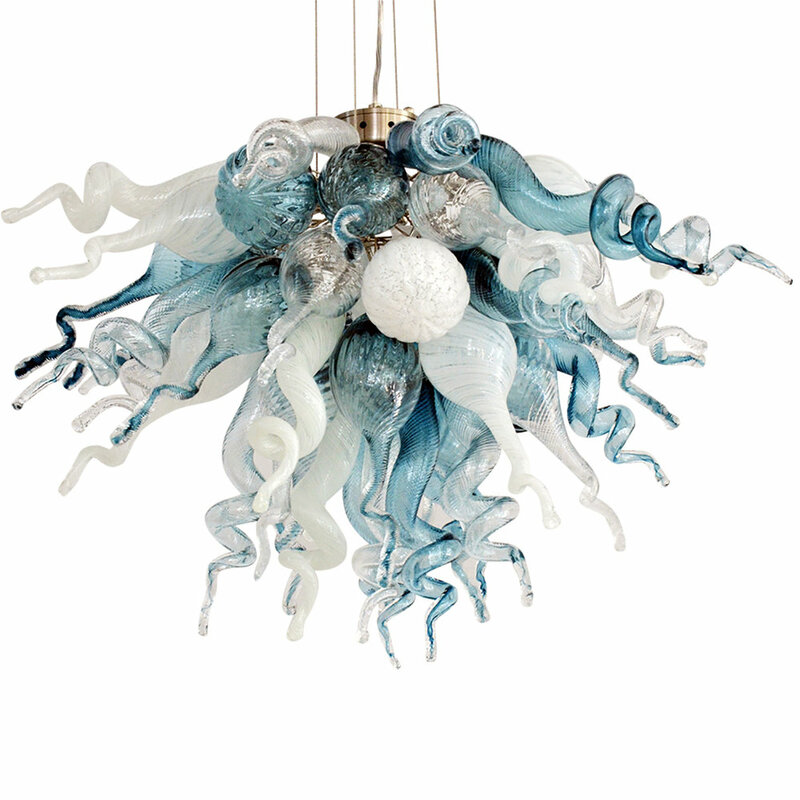 FOR VIZ GLASS LIGHTING IS NOT JUST ABOUT ILLUMINATING A ROOM, IT'S ABOUT CREATING AN EMOTION. BREAKING THE RULES IS HALF THE FUN. WHO SAID ART ON A WALL HAS TO FIT IN A FRAME? OUR STUNNING WALL DECOR CAN FILL ALMOST ANY SPACE AND IS A WELL BALANCED MIX OF WHIMSICAL ART AND ELEGANCE. OUR ARTIST’S EXPERIENCE WITH THEIR CRAFT PROVIDES A WAY TO INTERPRET ALL OF OUR ENVIRONMENTS INPUTS THAT PROVIDE OUR Inspiration.